If you’re like me, you’ve probably watched LAURA more than once. 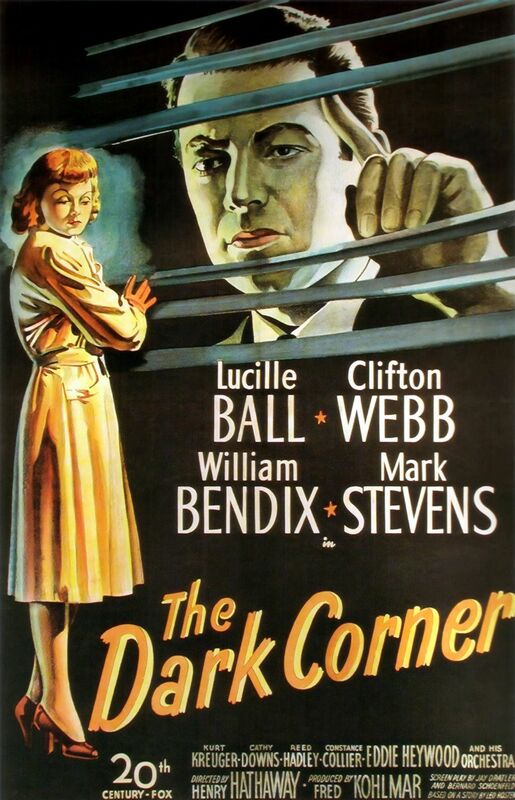 It’s one of the top film noirs, indeed one of the top films period of the 1940’s. 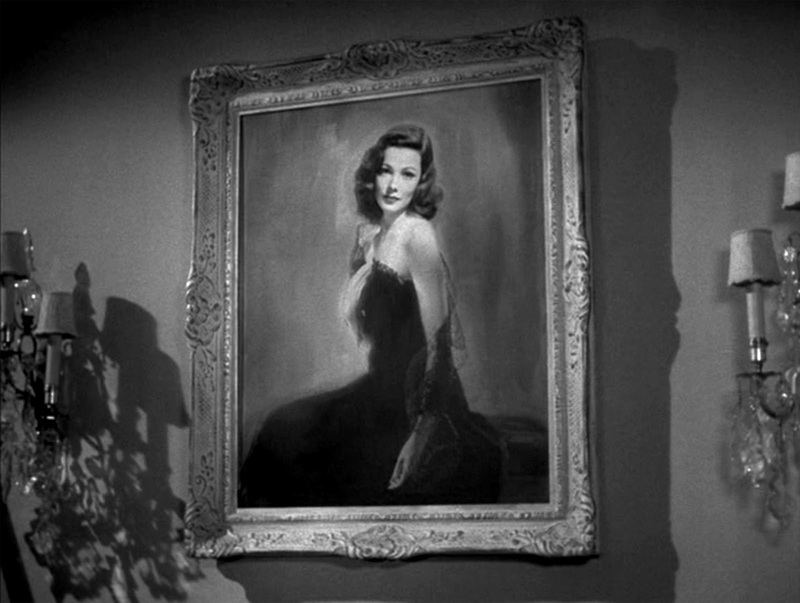 LAURA is unquestionably director Otto Preminger’s greatest achievement; some may argue for ANATOMY OF A MURDER or even ADVISE AND CONSENT, and they’re entitled to their opinions. 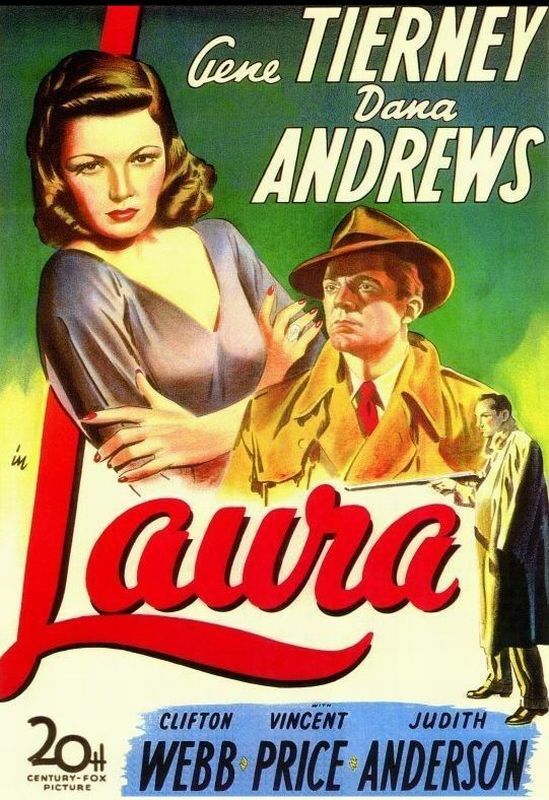 But though both are great films, only LAURA continues to haunt the dreams of classic movie lovers, its main themes of love and obsession transferring to its fans even 73 years after its initial release. 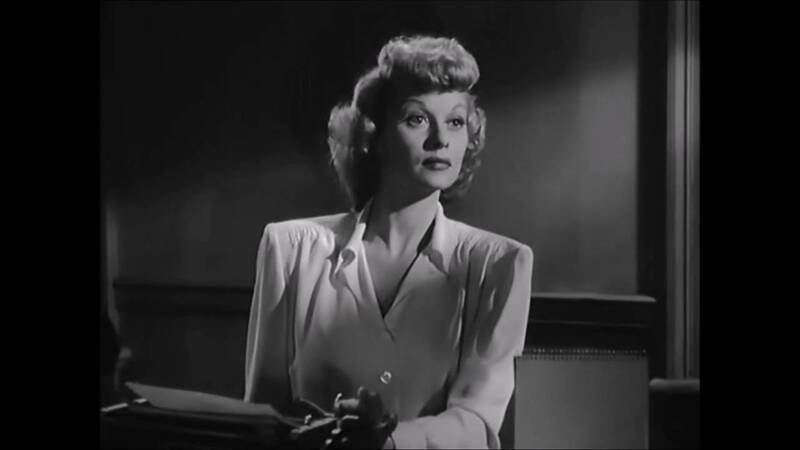 Having grown up on endless reruns of I LOVE LUCY (and her subsequent variations on the Lucy Ricardo character), I’m not used to watching Lucille Ball in a dramatic role. In fact, I think the 1985 TV movie STONE PILLOW is the only time I’ve seen her play it straight until I recently watched THE DARK CORNER on TCM, a minor but enjoyable noir with Lucy headlining a good cast in a story about a private eye framed for murder. And since today marks the 105th anniversary of the redhead’s birth, now’s as good a time as any to look back on this unheralded hardboiled tale.